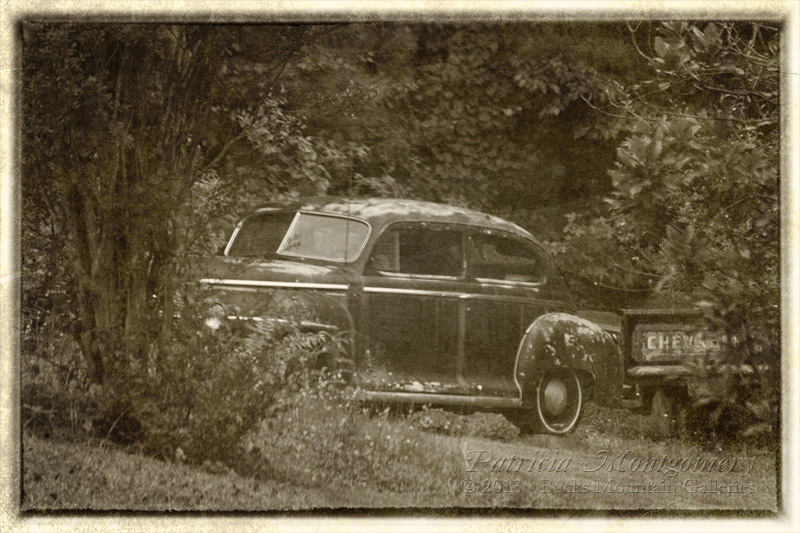 On a recent Sunday afternoon drive, I spotted this old 1940s black coupe hiding in some bushes. "Stop!" I shouted and my hubby put on the brakes. Living with a shutter bug all these years, he knew there was a photo op nearby. Thank goodness we were on the back roads without much traffic. He backed up until I could get a semi-clear shot with my Canon super-dooper zoom lens. 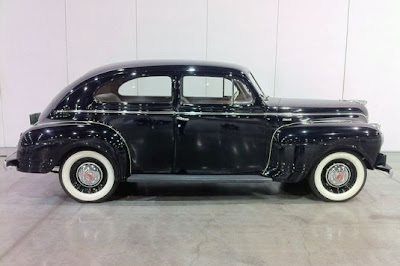 I have a crush on vintage black 1940s cars. There. I said it. My love affair with one of these cars began when I was about 8 years old. That's when "Paw-Paw" came to live next door. Not my Paw-Paw. This sweet man belonged to my best childhood friend, Kathy, who was 2 years younger than me. When he drove the mile or so to Swinford's Grocery, he often invited me to go along with him and Kathy in his 1940s black car. I don't remember the exact year, model, or make of his car but I do remember it had a "rounded" back end. All I knew as a kid was that I liked everything about Paw-Paw's car. For me it was more about the ride than the penny candy he would buy for us when we got to the roadside grocery store. Fast forward about 15 years. I was 23 years old, married, and mother to a 2-year old. Paw-Paw still lived with his daughter right next door to my parents but he was no longer able to drive. 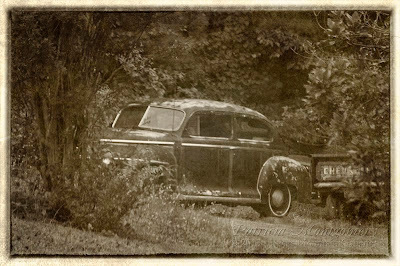 That wonderful old car, still running and in great shape, was for sale now. I wanted that car so bad but $300 was a lot of money for a young couple in the 1970s. Not understanding my sentimental attachment to the car, the hubby nixed buying it. To this day, I still regret that I didn't fight harder to win that battle. Many, many years have passed since those days riding in the back seat of that 1940s black car. Yet even now, whenever I see a 40's coupe, the childhood memories flood my senses! I'm still crushin' on Paw-Paw's car after all these years. Invite friends to enjoy 20% bonus. คาสิโนออนไลน์ This is a site that you can enjoy playing Badugi and popular games are popular online games are popular now. You will be able to open up new skills in gaming, internet gambling. With a unique level. 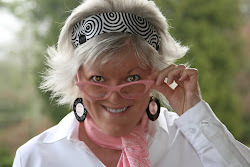 It's fun and creepy to make easy money with many strategies and methods to win games. Gambling Luck The internet is made up of many expert players. Badugi was born in Asia and has a master of poker drawing. It is very similar to Lowball, as it is the lowest hand to conquer. It is different from the most popular poker version. But it is a different hand ranking system. The strongest hand is the one with no pair and the lower one with four cards in each suit. In addition, we also have more than 400 lucky gambling games to provide services to you.